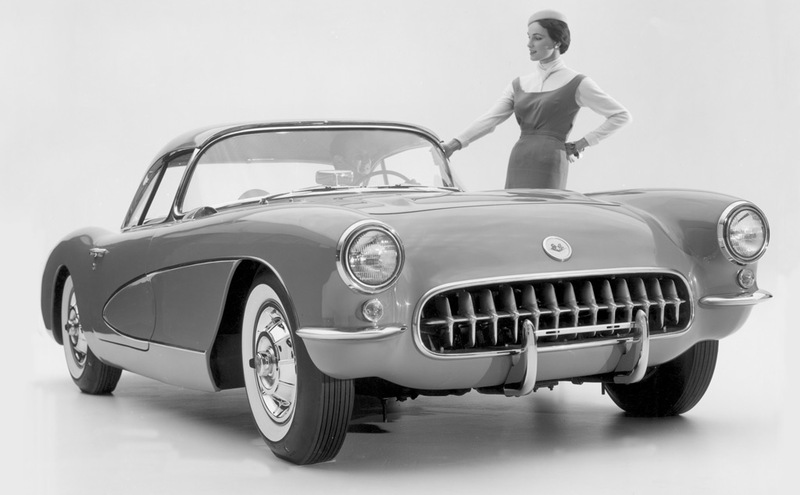 To learn more about the 1956 Corvette, click here. Bore / Stroke: 3.750" / 3.00"
Breaker Gap .016 - .021"
Ignition Timing Vacuum Advance 13 ¾° @ 15" Hg. Spark Plug Thread 14 mm. Spark Plug Torque 20 - 25 lb.-ft. Spark Plug Gap .033" - .038"